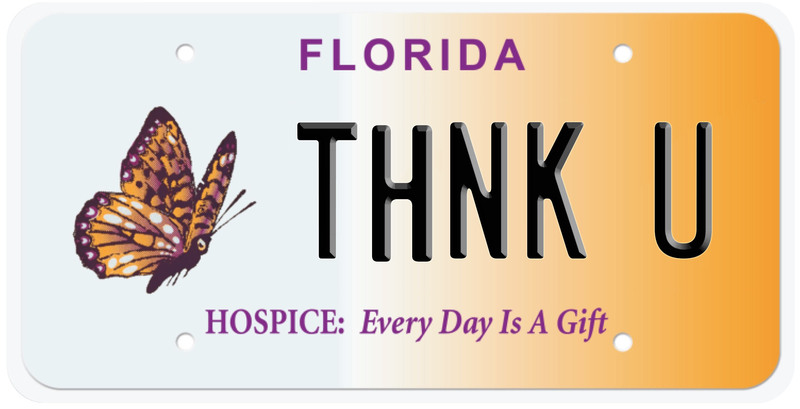 Programs related to hospice care, including a new model of care for very ill children, and improving and increasing access to end-of-life care for Florida’s veterans. End-of-Life care programs specific to gender, ethnic, religious, and minority groups. 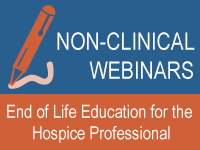 Education and outreach for hospice volunteers, patients, families, and health care professionals. Advance Directives and educational materials provided free to the public. 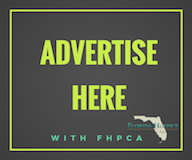 Expansion of the toll-free consumer information and help line as well as the website of Florida Hospice & Palliative Care Association. Every day is a gift. Help spread the word!